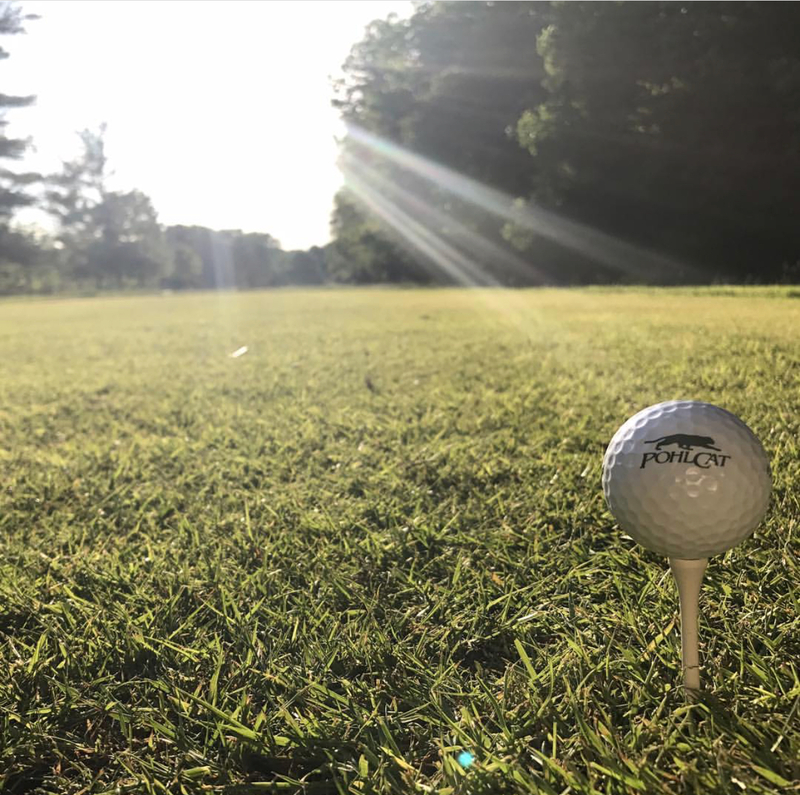 Mid-Michigan is a premier golf destination. It is home to award-winning golf courses that challenge and excite thousands of players each year. There are so many options! Perfect for golfers at any skill level, Isabella County is home to a variety of courses. Choose from relaxing, easy play courses or test your skills at one of the more difficult, professionally designed ones. Whatever you decide, the scenery will delight your senses throughout the year. Come see why so many of us love living, working, and playing in Central Michigan.